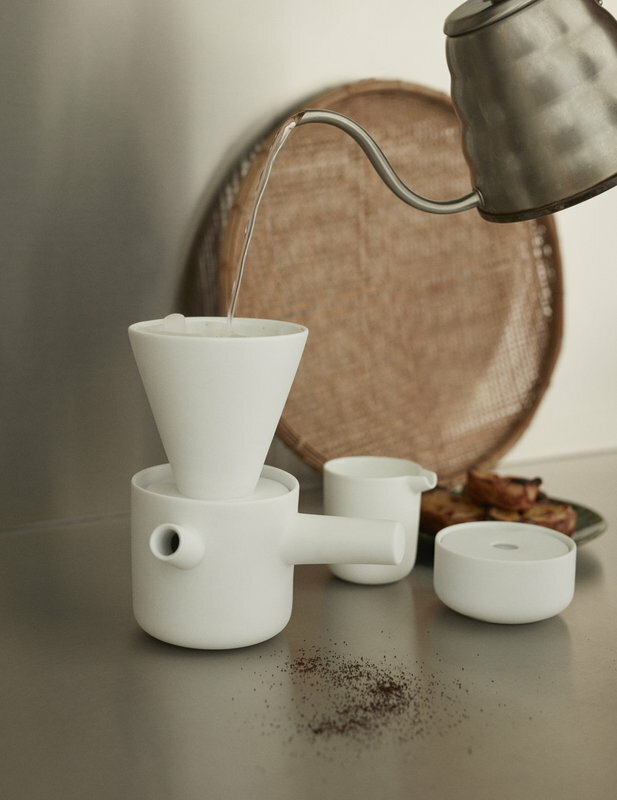 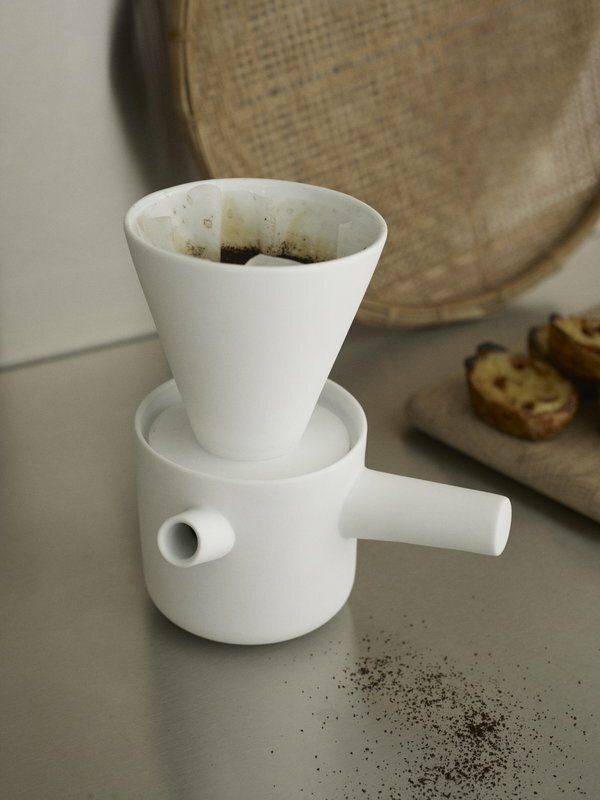 Piippu slow brewer, designed by Salla Huhtasela and Wesley Walters for Skagerak, is a sculptural and minimalist pot for brewing coffee or tea. 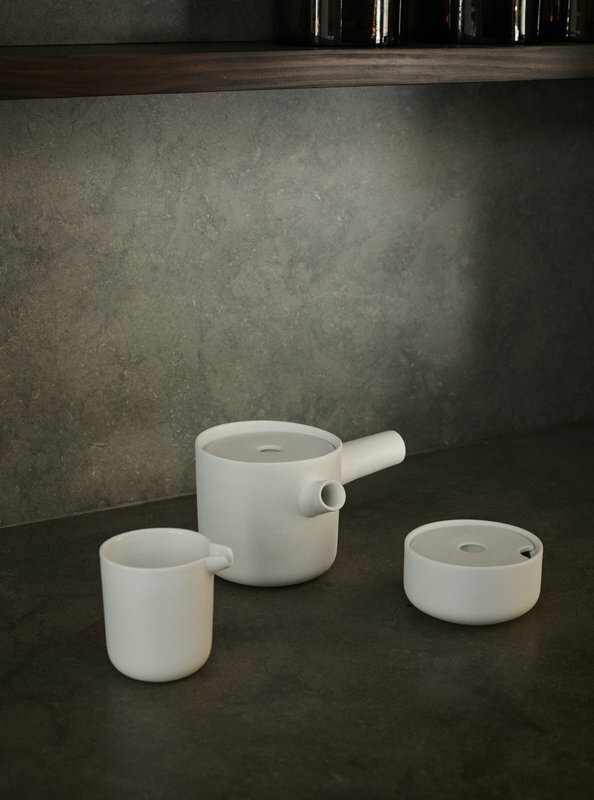 Made of white porcelain with glazed inside and matte outside, Piippu consists of three parts: a pot with a small handle, a dripper and a delicate lid. 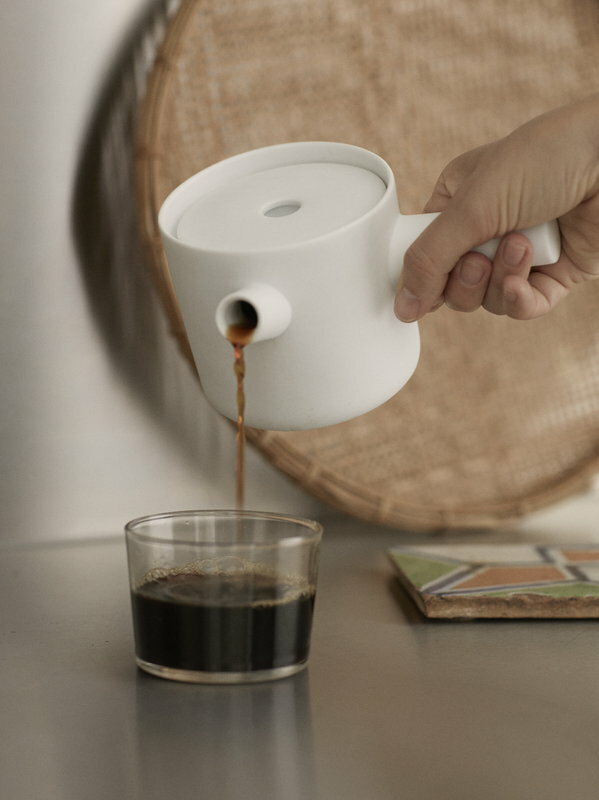 The pot has a capacity of 4 dl and it serves two cups of coffee or tea. 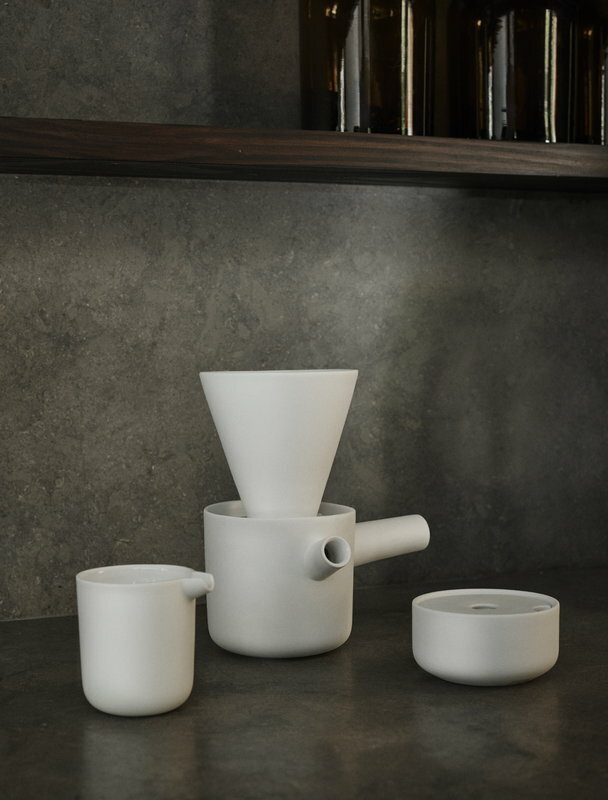 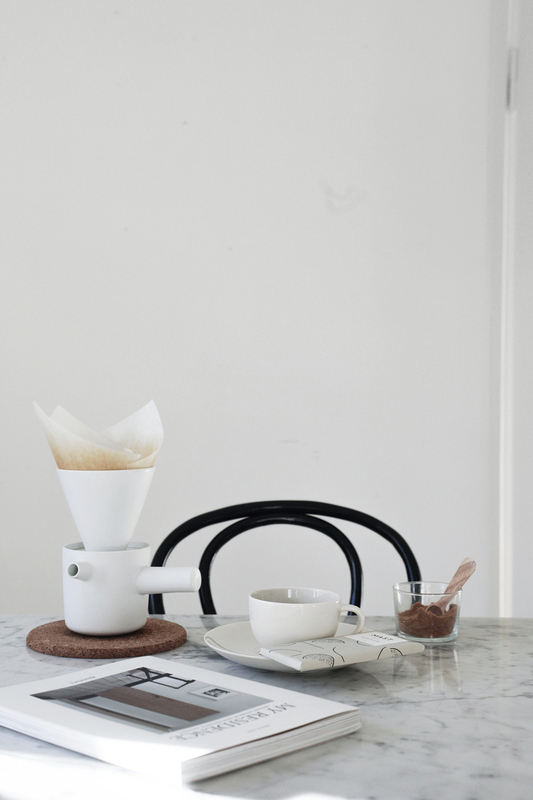 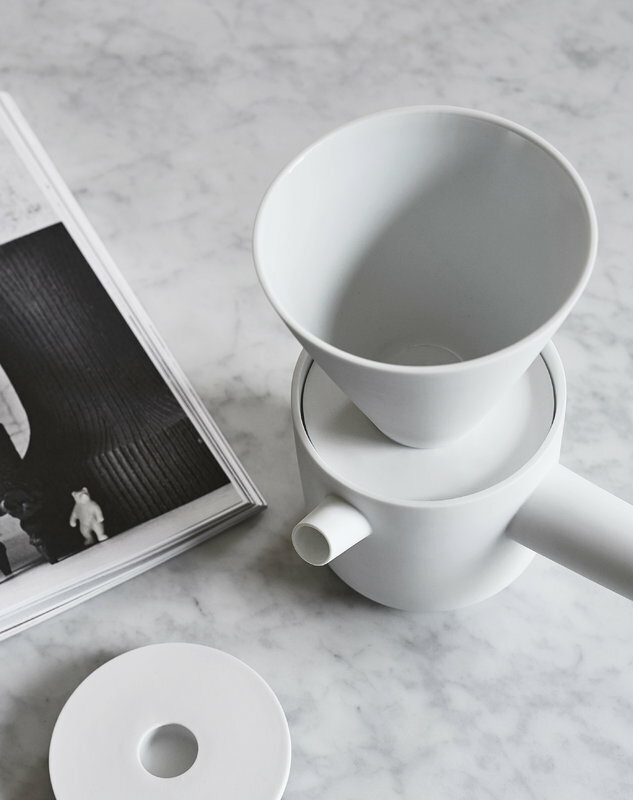 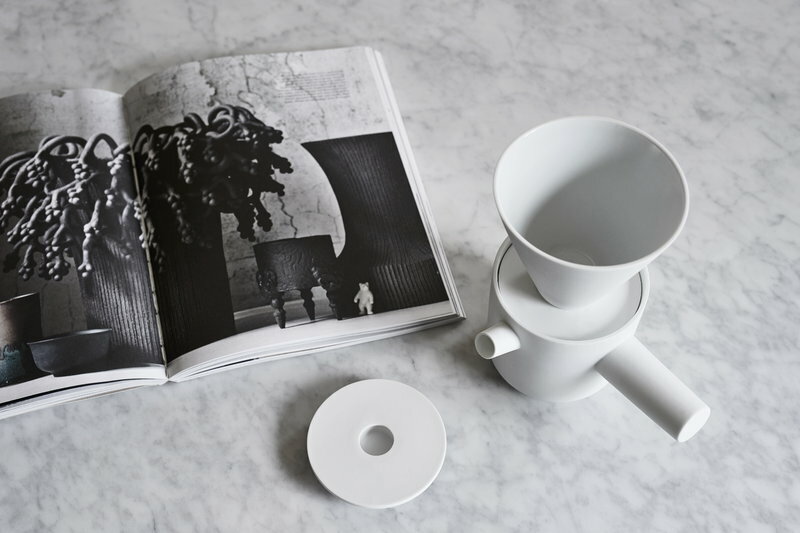 Perfect companions for the slow brewer are the milk jug and sugar bowl of the Piippu collection. 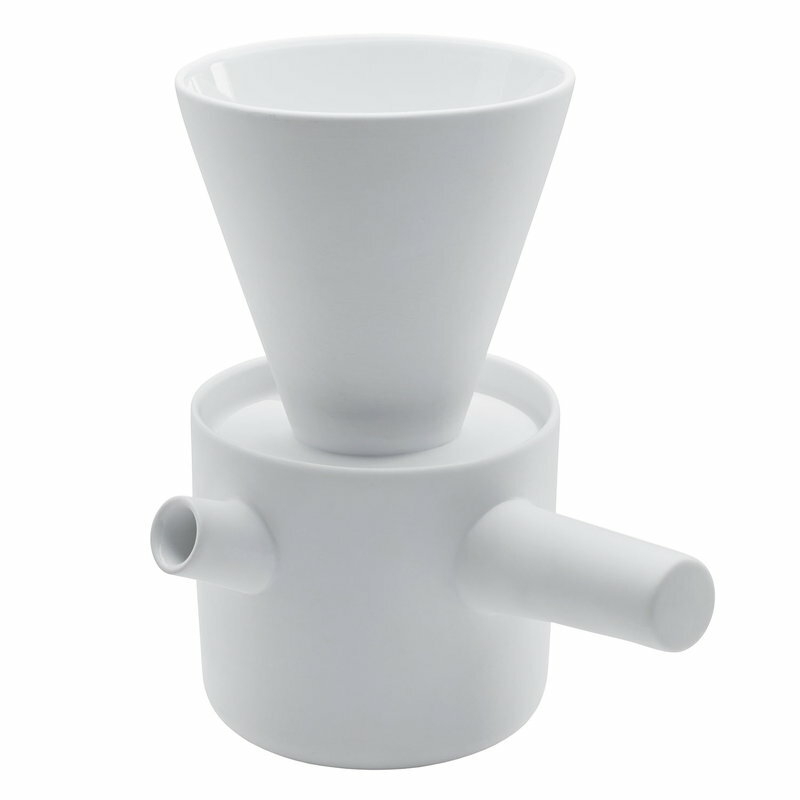 Recommended to use with Hario V60 coffee paper filters.